This whole series is so adorable. I love the way you’ve dealt with the hair. Very nice! 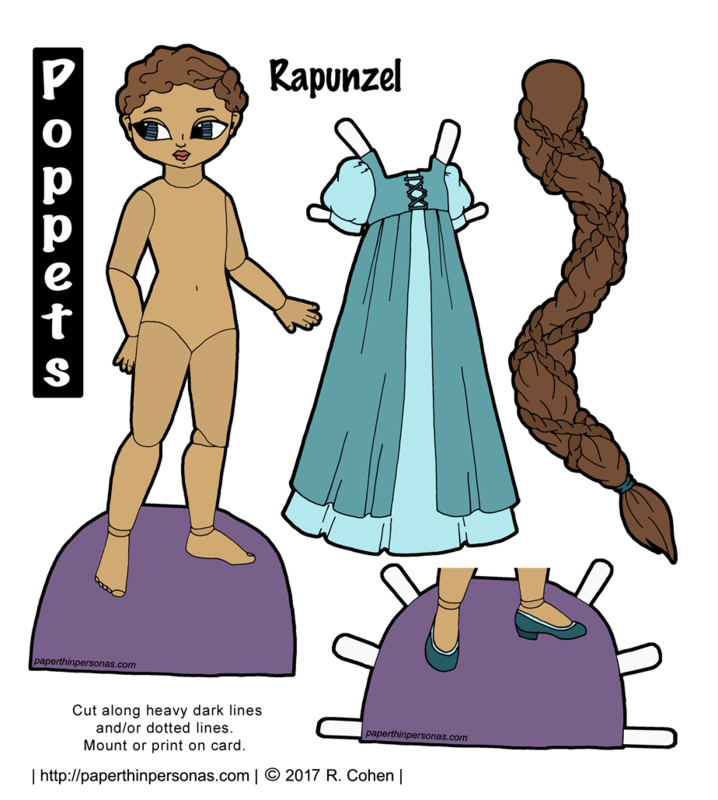 I’m not a huge fan of the poppet dolls, but I absolutely love her dress.